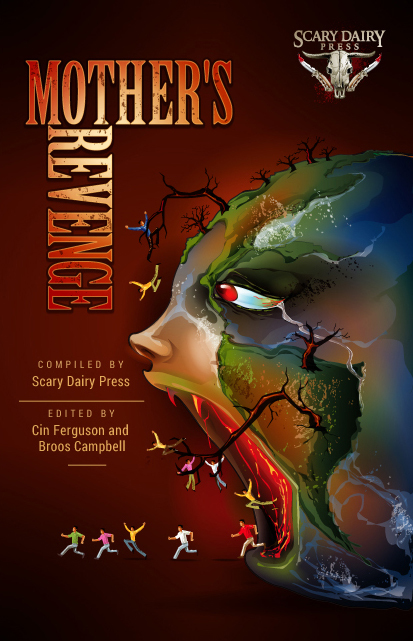 The print edition of Scary Dairy Press’s eco-themed anthology Mother’s Revenge. Subtitled A Dark and Bizarre Anthology of Global Proportions, the collection was edited by Cin Ferguson and Broos Campbell, and I’m happy to announce it features my short horror story “b.E.L.F.r.y.” The weird tale is (Romero’s) The Crazies meets the X-Files episode “Drive” with an environmental twist. Special thanks to Matt Andrew for reading some early drafts of this one and to William H. Horner, who helped edit the final draft before submission. Ten percent of the proceeds from Mother’s Revenge will be donated to reputable environmental organizations like Union of Concerned Scientists, Water is Life, The Honeybee Conservancy, and The Sierra Club. 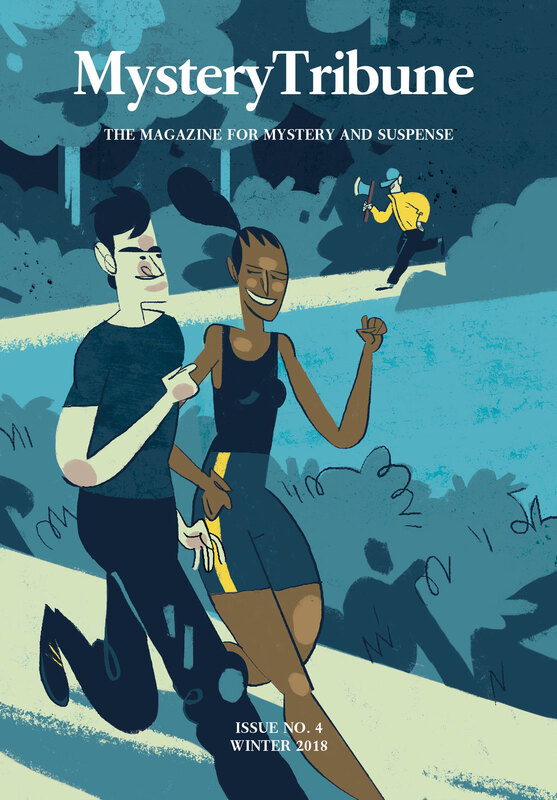 You can buy your print copy here.